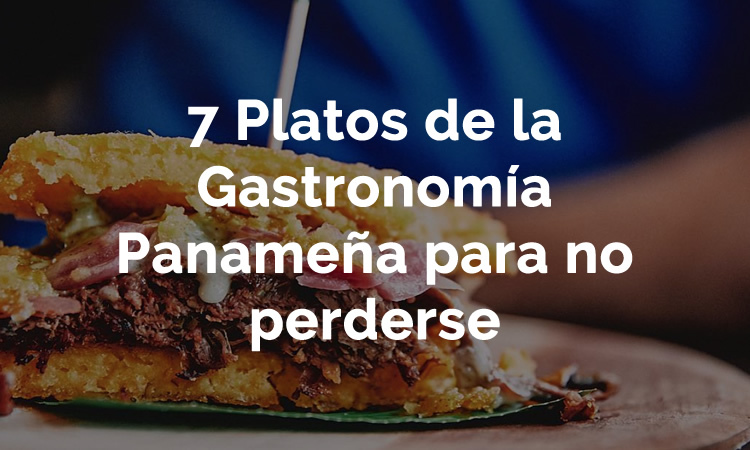 Slowly but surely, Panama has earned its place among the top gastronomic capitals of Latin America where it´s posible to enjoy food from allover the world. 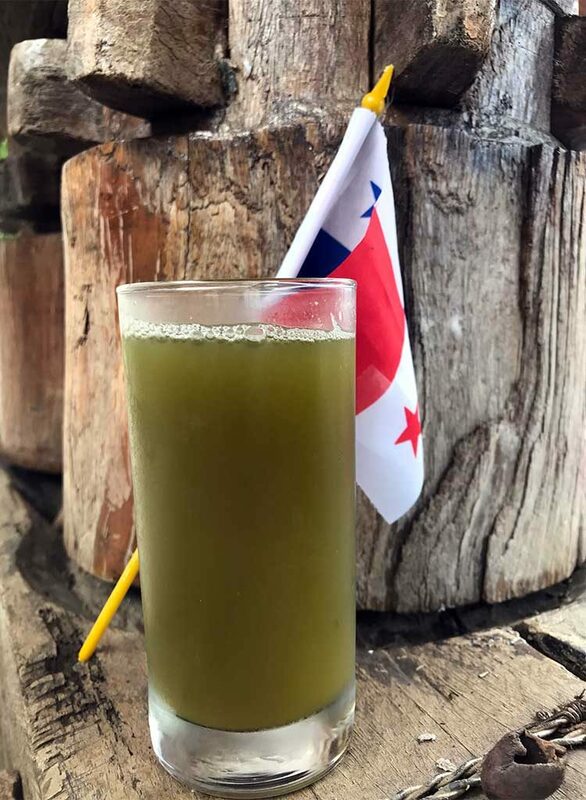 However, to truly experience our authentic tropical flavors, we invite you try some of our traditional Panamanian food. 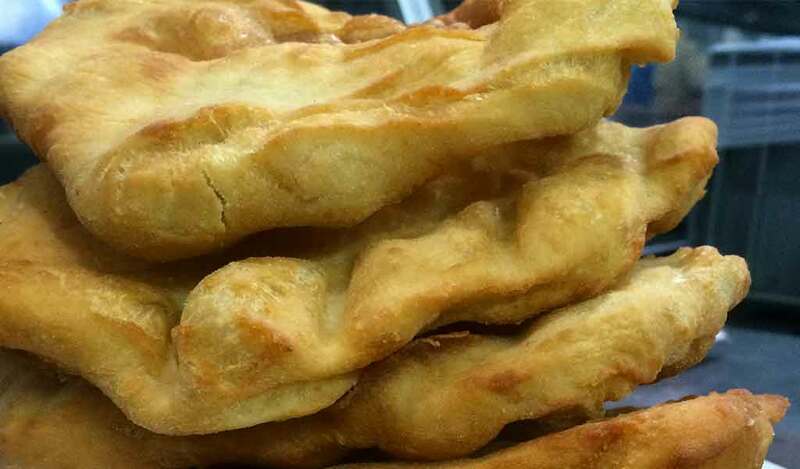 An Hojaldra is a delicious and versatile fried bread which is one of the most popular Panamanian fried foods. You can eat them plain, savory, sweet, with cheese, with “criolla” sauce, or cinnamon sugar. The king of our traditional dishes is, arguably, the Sancocho. 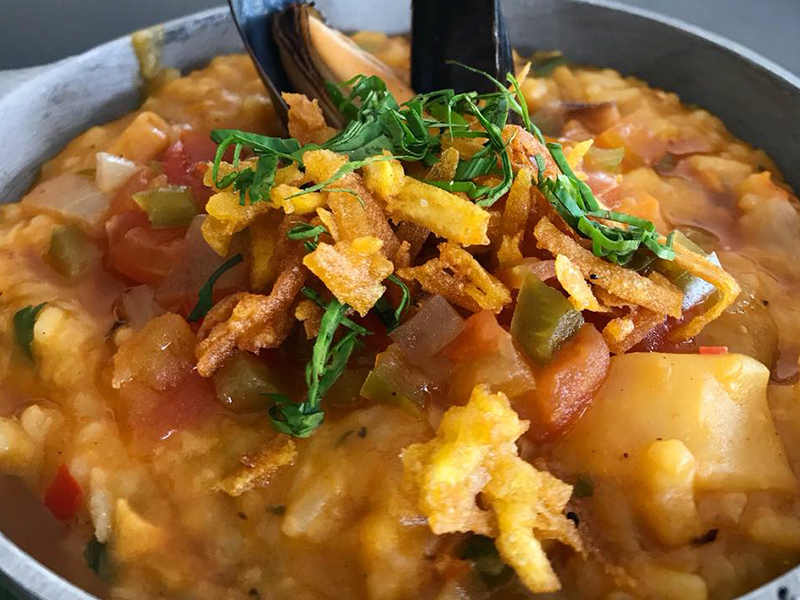 The popularity of this tasty soup lies in its simplicity and depth of flavor, achieved with a minimum of ingredients: free range hen, ñame (a root vegetable) and culantro. 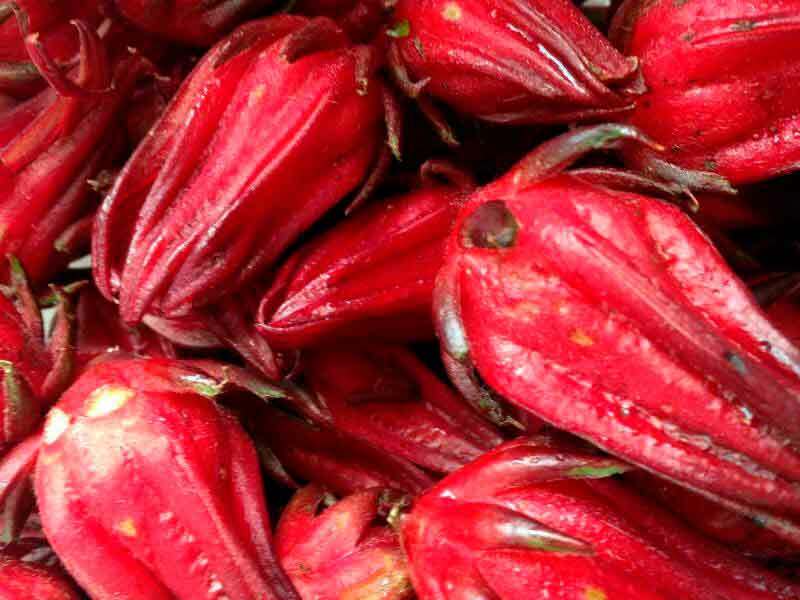 It may be found throughout Panama City and is best served alongside a hefty portion of white rice and sweet plantains. Carimañolas are a delicious treat more commonly eaten for breakfast, although it can be enjoyed at any time of day. 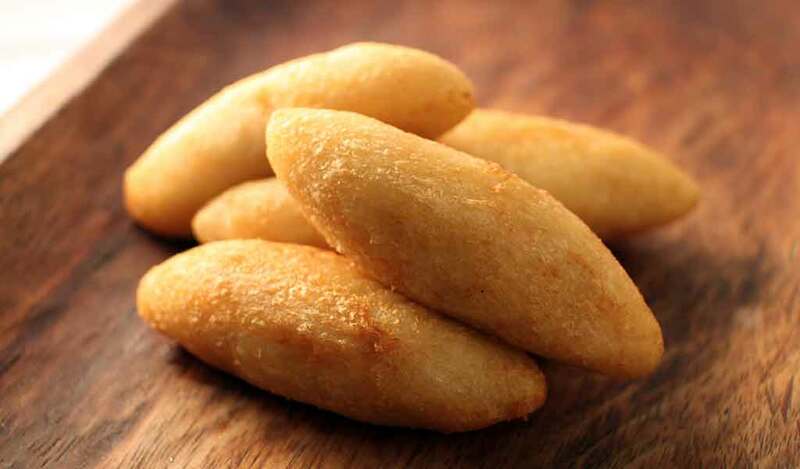 It is a crunchy yuca roll, filled with ground beef and then deep fried to a golden color. A traditional chorizo from Las Tablas, in the province of Los Santos, is a true local delight. 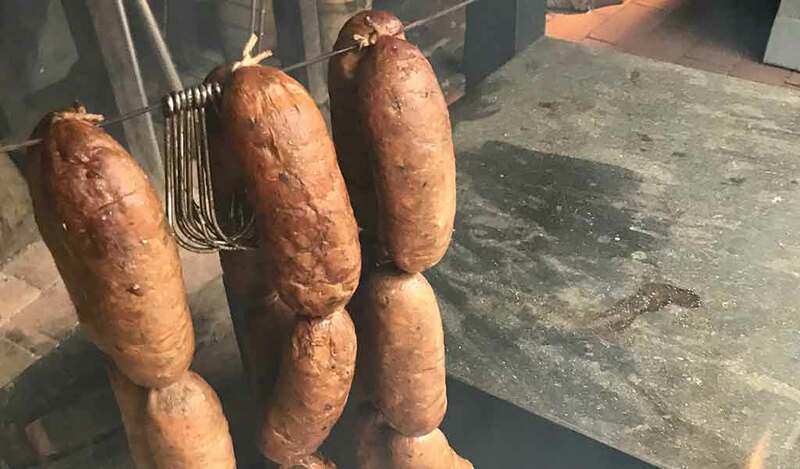 This artisanal smoked pork sausage is still made the traditional way and provides a burst of panamanian flavor in every bite. 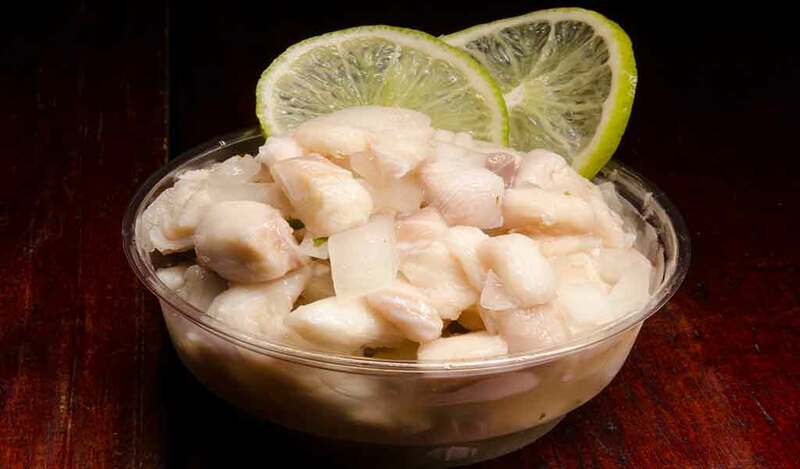 Ceviche is one of those things you are sure to find at most panamanian celebrations. Fish (or other seafood) is “cooked” in a mixture of lime juice, scotch bonnet peppers, onions and culantro for one or two days, then it is usually served alongside soda crackers, fried plantains or small wheat cracker baskets. It is a perfect pairing for a cold beer on a warm tropical afternoon. 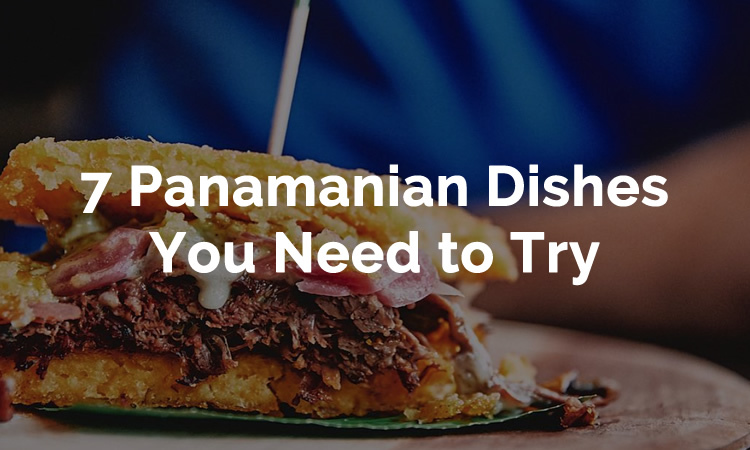 “Guacho” is a very traditional panamanian dish that is no longer easy to find. 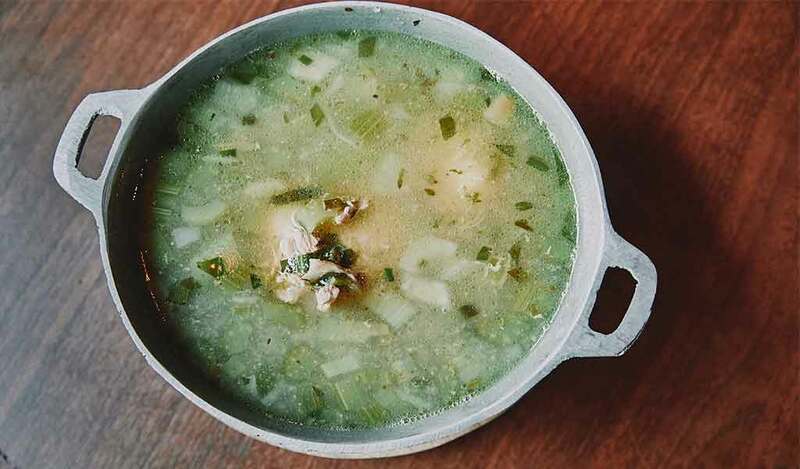 A few restaurants in the city still serve this hearty stew which is a combination of rice, beans, porktails and yuca, resulting in a truly unique, uncommon dish for people with a hearty appetite. A version of Guacho with seafood is also common along some coastal communities. 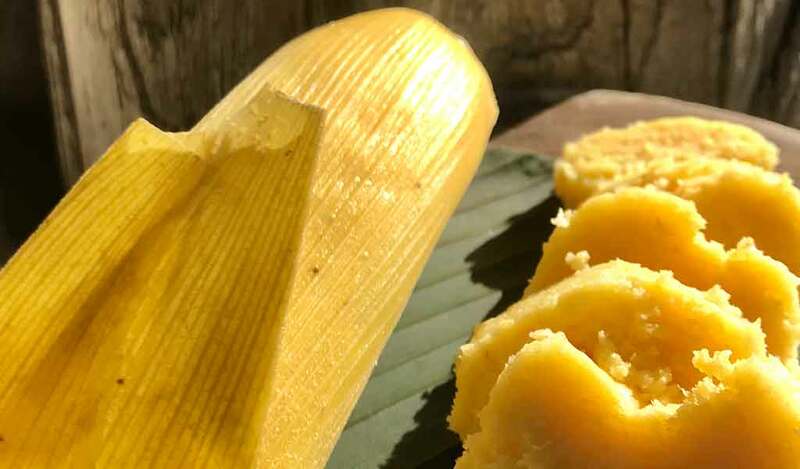 One of the most traditional corn-based preparations in Panama is the classic Bollo. Fresh corn is ground into a dough, which is wrapped in corn husk and then boiled until firm. It is the perfect companion for fresh cheese and coffee.